Early signing day went well for Coach Frost and the Big Red. We run down many of the players and their coaches who signed to Nebraska. We hear from Adrian Martinez, Tate Wildeman, Cam Jurgens and Chris Cassidy. 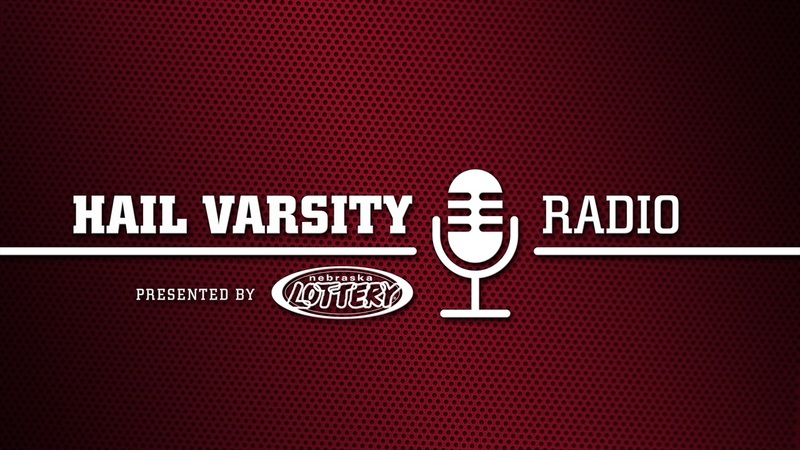 Hail Varsity's Greg Smith and Jacob Padilla also join the show to talk about the early signing day events.